Sometimes generic search results are less specific than what’s needed. There are also concerns that the ‘big name’ search providers are worried too much about gathering personal data and filtering results to what they deem pertinent rather than simply providing search results. It’s at that point users require alternatives. Here are a list of 10 quality search alternatives to provide results the way you need them. Yippy gathers search results from top search providers and displays the most accurate, pertinent results. They have several ways of enhancing a user’s search. Through clouds, Yippy separates content by topic to better direct results. Additionally, Yippy has a version of their search engine which automatically applies parental controls to filter out the information children shouldn’t see. Read more about Yippy. Dogpile is another search aggregation tool that combines results to deliver the best from multiple sources. By grabbing results from the big 3 (Google, Yahoo, Bing), Dogpile removes the less relevant results and shows the most likely best matches for the user. For medication information, there really is no better source than Drugcite. Simply enter the name of a medication and Drugcite not only provides use information, but side effects, ingredients and gender specific details. Read more about Drugcite. 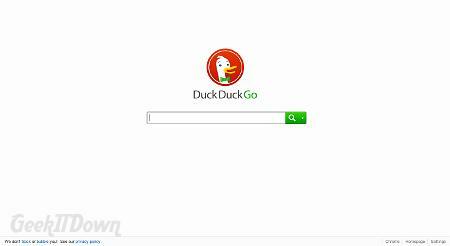 Get back the search of old with DuckDuckGo. DuckDuckGo provides unfiltered results to deliver the most relevant sources for every inquiry. That means no profiled results based on friends, logins, favorites, bookmarks, history or any other arbitrary information. For pure search results make DuckDuckGo your destination. Wolfram Alpha specializes in calculations and numbers. Enter a question into the search field and Wolfram Alpha displays an answer with some accompanying information. This website is great for calculating tough mathematical problems or simply converting measurements. There are a huge number of sources for finding recipes or discovering new dishes, but if you want to prepare a dish with a particular ingredient then head on over to Supercook. Enter an ingredient in the search field and recipes with that ingredient are displayed. Supercook is great for those looking to make a meal based on what’s already available in the fridge or cupboard. Have you or someone you know ever searched for scholarships online? It’s as big a mess as finding them offline. Lots of promise and not much return, tons of hoops or misinformation and in the end the process is so difficult that many will simply give up. 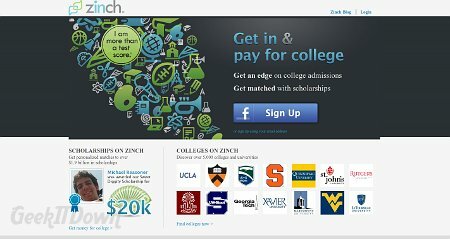 Zinch is the very best source for finding scholarships available. They not only show which scholarships are available, but also provide application links and rewards of their own for users who want that extra opportunity to earn money towards schooling. Read more about Zinch. 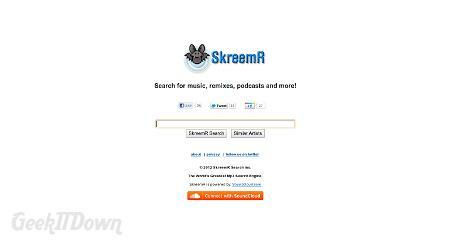 MP3 search engine SkreemR finds music based on artist or title keywords. SkreemR displays a list of the results with options to play or download the mp3 files. 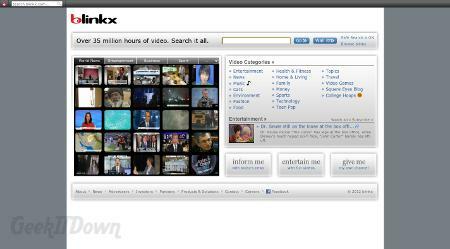 With over 35 million hours of searchable video, Blinkx is clearly one of the largest resources for finding video. Blinkx isn’t a YouTube clone, but rather a place to find and play videos from over 720 different media partnerships. Users can search for video content which makes finding videos a bit more direct and of all the video search sites we’ve encountered, Blinkx has the most up to date videos. Beyond the search functionality, Blinkx playlist creation and video wall for blogs make Blinkx an attractive alternative.